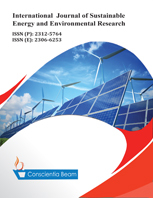 International Journal of Sustainable Energy and Environmental Research (e-ISSN: 2306-6253/p-ISSN: 2312-5764) is an international peer-reviewed, quarterly journal that publishes theoretical, experimental and applied results in the science, engineering and policy aspects of sustainable energy and environment. The journal aims to provide a multidisciplinary and international forum for the dissemination of the latest high-quality research results, particularly those related to or with implications for the developing countries. DOIs at the Article Level: Each paper published in International Journal of Sustainable Energy and Environmental Research is assigned a DOI number, Click HERE to know what is DOI (Digital Object Identifier). High Visibility: International Journal of Sustainable Energy and Environmental Research is indexed by the Google Scholar, PAS, CNKI Scholar, and other databases. Academic ethics are the necessary fundamental principle of research and the reputation. To promote academic integrity and publish high-quality research works, International Journal of Sustainable Energy and Environmental Research (IJSEER) issues the following Publication Ethics and Malpractice Statement about the expected ethical behavior for all parties related to IJSEER publication, including the author, the peer reviewer, and the IJSEER editor. 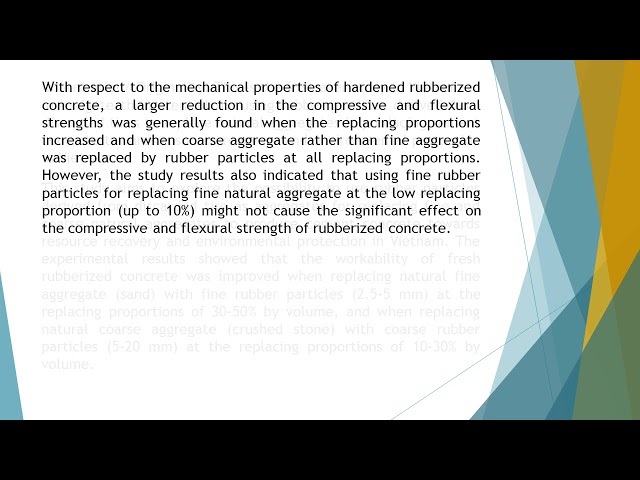 All the published papers should list the references and financial support according to IJSEER style. Original papers should report the work performed and the experiment data accurately, discuss its significance objectively, give experiment details enough to reproduce the research or experiment by others, and cite and list the references exactly according to the IJSEER requirement and IJSEER reference style. Originality and plagiarism: Only entirely original papers can be submitted to IJSEER. All the work or words of others should be cited or quoted appropriately. Plagiarism and fraudulent date papers will not be considered for publication by IJSEER. Multiple, redundant or concurrent publication: Papers should not be published in more than one journal. Submitting the same research in different languages and the under-review manuscripts to different journals are also unethical behavior, which are unacceptable by IJSEER. Sign the IJSEER Copyright form and statement that all data in article are real and authentic. Confidentiality: Editors and the editorial staff should guarantee the confidentiality of the submitted papers which should be only disclose to the authors, the reviewers, the potential reviewers, the adviser from the IJSEER Editorial Committee, and the publisher if necessary before publication. And the submitted papers should not be used for the editors’ and the editorial staff’s own research without the authors’ written authorization. Plagiarism and fraudulent data are forbidden. When a case of plagiarism and fraudulent data is exposed after the paper’s publication in IJSEER, a preliminary investigation will be conducted by IJSEER. IJSEER will also inform the author. The author could state the situation through IJSEER official e-mail: info@conscientiabeam.com. 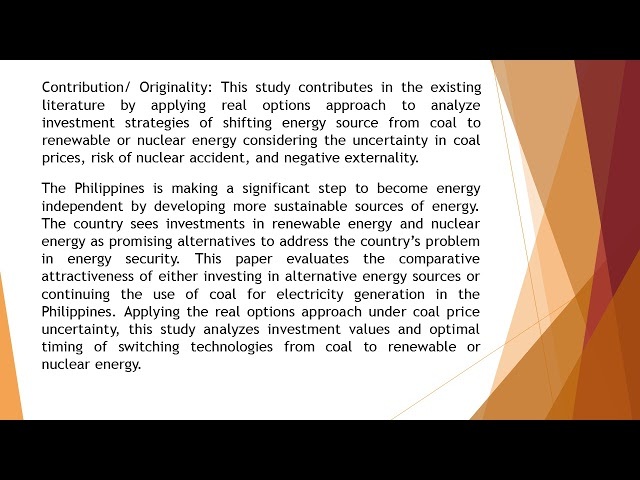 If the plagiarism is confirmed, IJSEER will contact the author’s institute and funding agencies. 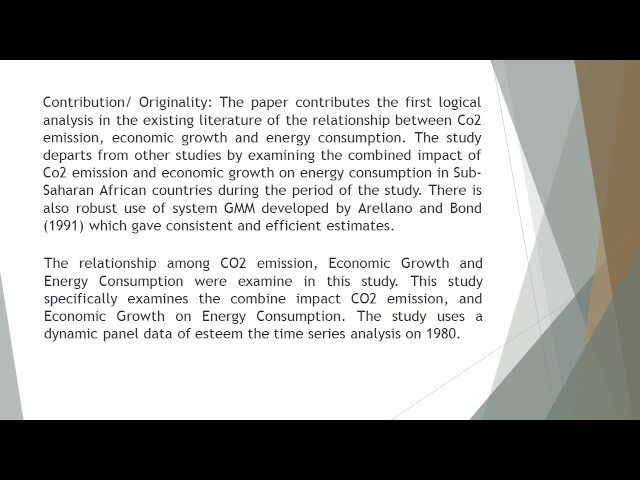 And IJSEER will mark the plagiarism paper obviously on the PDF of this paper or formally retract the paper. The retracted paper will not be removed from the IJSEER online issues. But notices of retraction will be promptly published and linked to the retracted article, accurately stating the information of the retracted article, the reason(s) for retraction, and who retracts the article, which will be freely available to all readers. Articles may be retracted by their author(s) or by IJSEER. In some cases, retractions are issued jointly. And IJSEER has the final decision about retracting articles. IJSEER will retract publications even if all or some of the authors refuse to retract the publication themselves if the unethical behavior is confirmed. All the authors will make a commitment of the integrity of the academic record, including the integrity of the data and figures in the paper, when they sign the IJSEER Copyright Form. And the crosscheck and peer review will help the editors to verify the originality and integrity of the submitted paper.